We are a unique yacht brokerage specializing in personalized service to assist in selling your boat, or finding just the right boat for you to buy. We love power and sail boats! We are available seven days a week, and know just how to help you find the sailboat, powerboat, or super yacht of your dreams. Our agents are fully licensed as Yacht and Ship Salespeople with at least ten years experience in boat sales, backed up by many years of marketing experience in related fields. 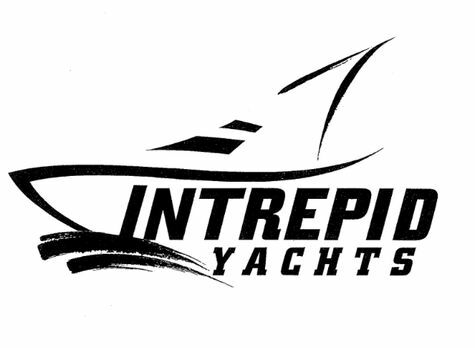 Our goal is to provide a service based on integrity and professionalism in the yacht sales industry. We also want you to enjoy the process of buying or selling your boat, and feel confident to refer our service to your friends! NEW TO THE MARKET!! MOTIVATED SELLER!! PRICE DROP FOR FAST SALE!! This is one of the best equipped enclosed flybridge motor yachts available. "CALIBRE" is stabilized, newer electronics, water maker and 6 air conditioners - including flybridge area. Three stateroom layout with three full heads makes a perfect Liveaboard boat, or great coastal cruiser. Novatec dinghy and low profile davit. Low hours on the 3406E Caterpillars.